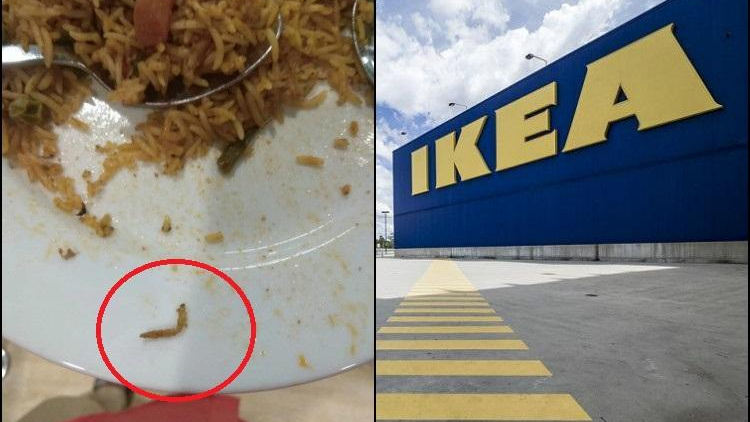 As per report An IKEA customer in Hyderabad was in for a rude shock after finding a caterpillar in the vegetable biriyani served at the Swedish giant’s restaurant inside its flagship India project. Meanwhile the customer alerted the Food Safety Officer with the Greater Hyderabad Municipal Corporation (GHMC), who arrived with a team of officials to inspect the IKEA restaurant at Hi-Tech City. Furthermore the team, after finding the complaint to be true, collected the food samples for bacteriological analysis tests at a lab. Accordingly the GHMC officials also levied a penalty of Rs 11,500 through their GHMC Hotel App and the restaurant manager has also been issued a notice and a notice has also been sent to Haldirams, the vegetable biriyani vendor at Nagpur, from where the restaurant procures its food. 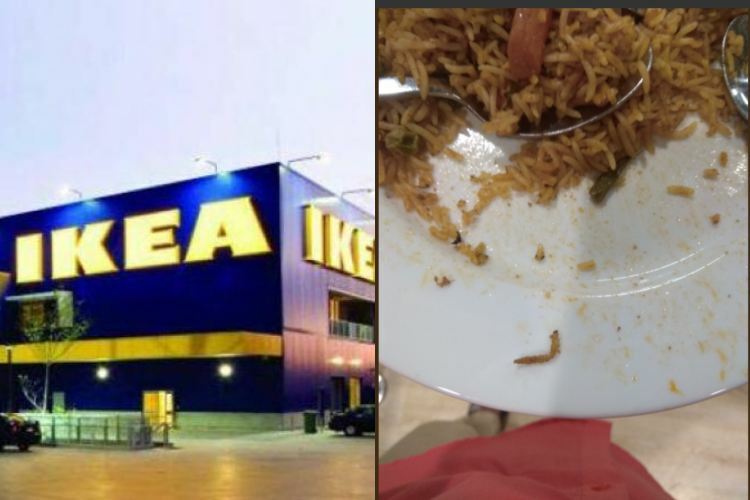 The spokesperson added “The IKEA restaurant can seat over a 1,000 people and has been billed as their largest in the world and hence the café offers coffee, bakes, frozen yoghurts and many more. Moreover the restaurant also offers 50% Swedish specialties like salmon, and chicken and vegetarian meatballs, and 50% local delicacies like samosas, dal makhni and biriyani”. Furthermore this is also not the first time that an upscale eatery in the city has been fined for serving sub-standard food.